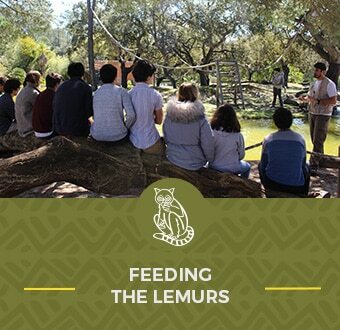 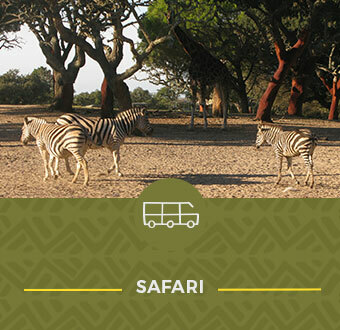 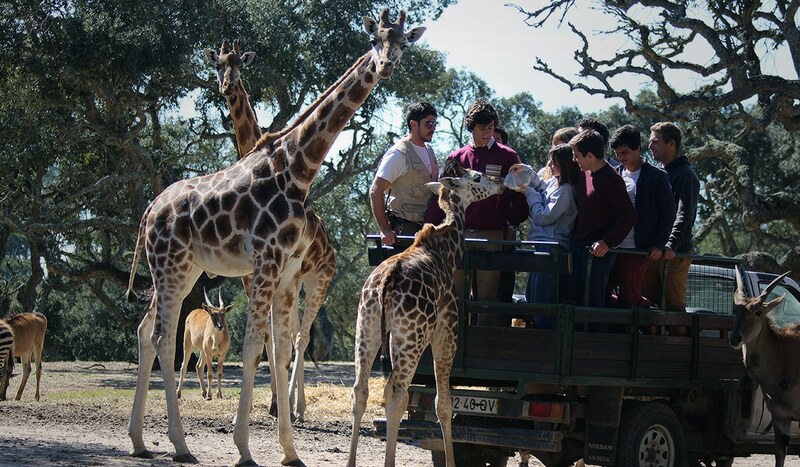 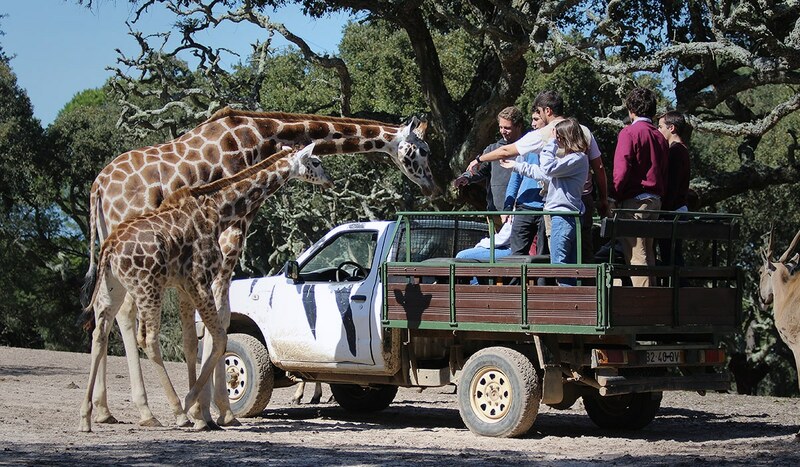 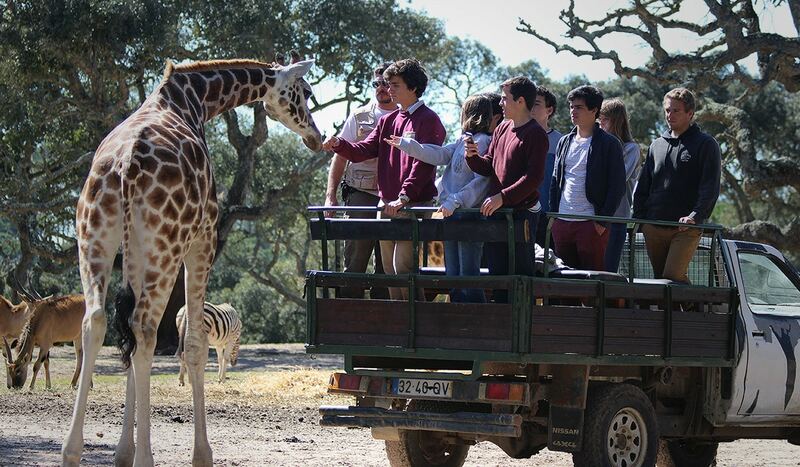 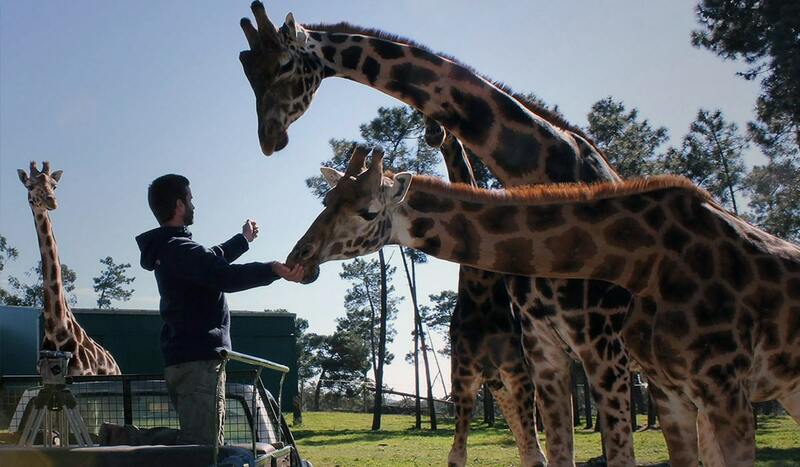 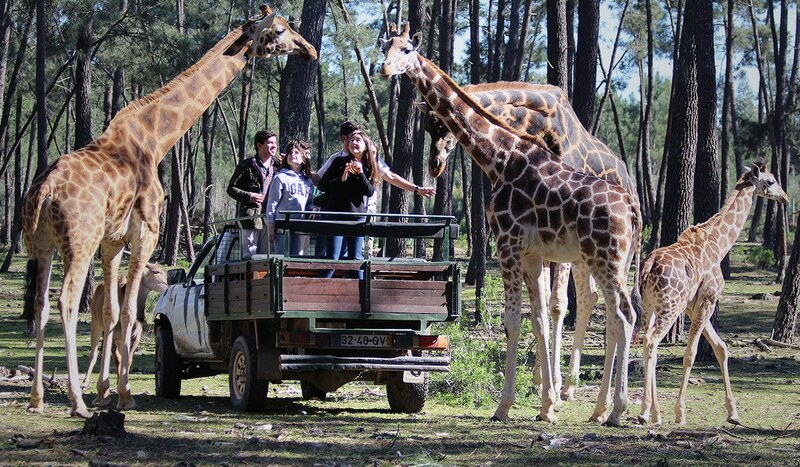 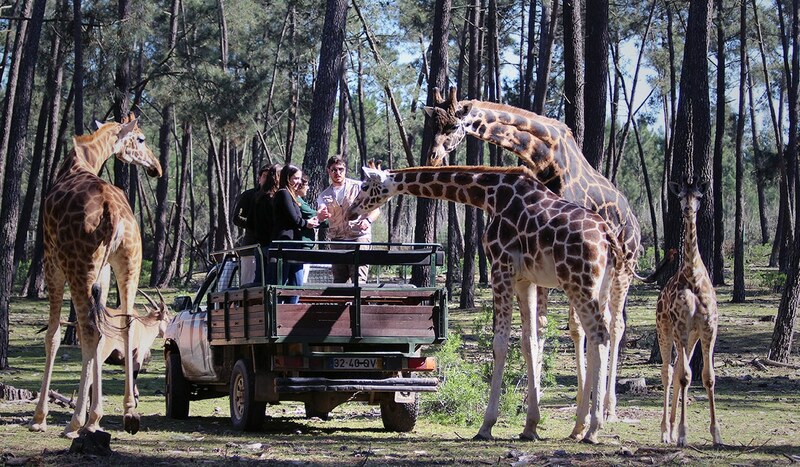 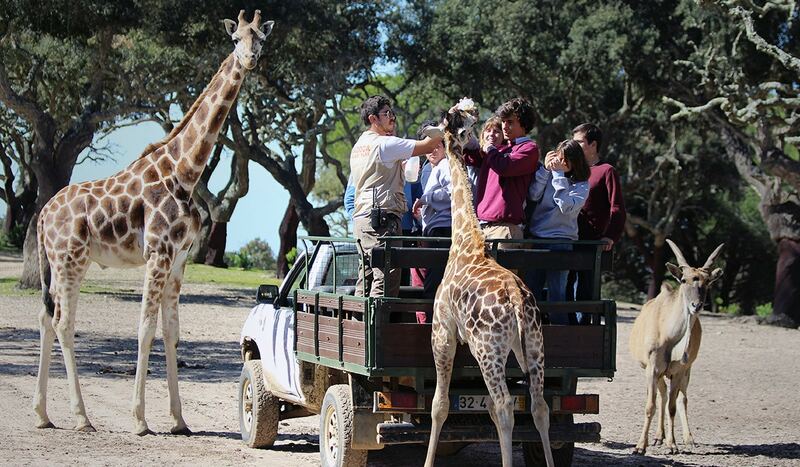 If you love adventure and are keen of the planet’s tallest mammal, get on a private jeep to meet our herd of giraffes. 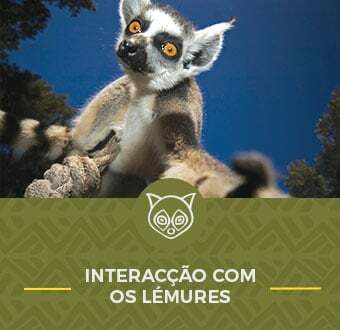 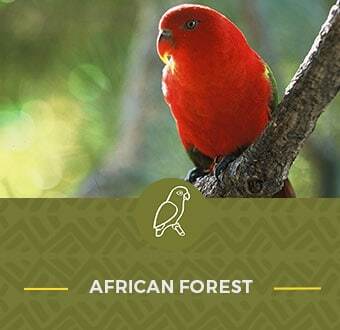 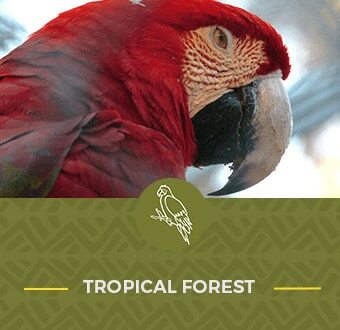 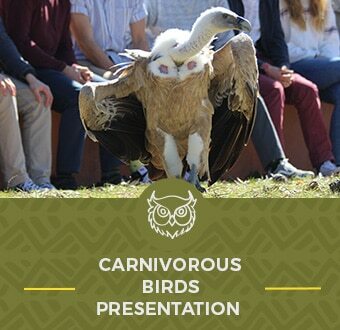 Enjoy unique moments by getting close to these animals of the Rotschild subspecies, one of the world’s most endangered species. 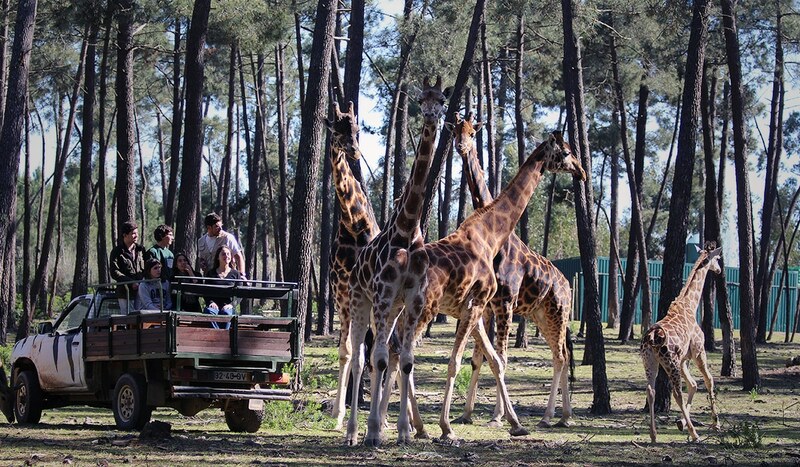 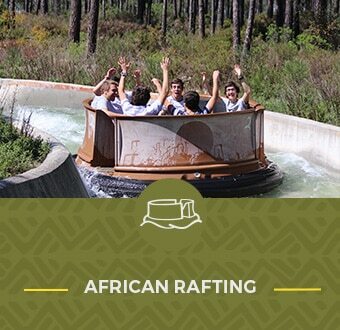 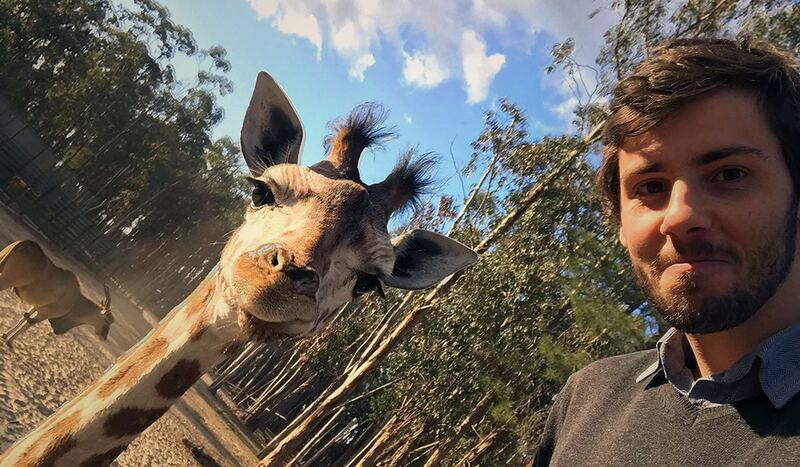 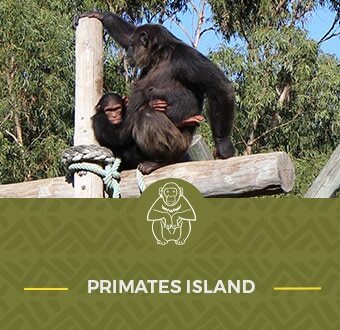 Accompanied by a caretaker, enter a more than 10 meters-high shelter, interact and feed the animals and don’t forget to take some memorable pictures.